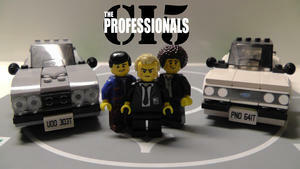 I'm currently doing a project on Lego Ideas (Effectively Kickstarter for Lego, without involving any money) to celebrate 40 years of the Professionals. 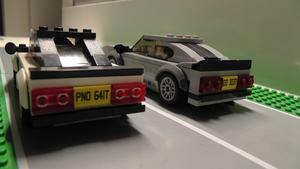 It's the Capri and the RS2000 from Series 2/3 (The Golden era for the show) and features figures of Bodie, Doyle and Cowley. 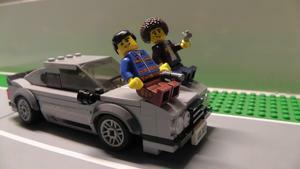 It's just being approved right now so it might get rejected if Lego don't like the fact that Bodie and Doyle have guns or Cowley's bottle of Pure Malt Scotch. (They said Alcohol is bad apart from in a historical context, so hopefully that loophole works) I have also been careful to avoid mentioning terrorism as that's a big no-no in Lego's guidelines for obvious reasons. Basically in order to support the project you have to sign up to an account Lego's website and then click the "Support" button the right. If you could spread it about to other Pros fangroups/via social media it would be a big help, although personally given that it needs 10,000 supporters to make the evaluation stage I am not especially confident that it will go anywhere, but hey, it's worth a try. I will take the models to Bob's book signing/Actors' Q and A at the Cinema Museum later today in a small diorama (Guard it with your life Bob...In the wrong hands it could create an instant disaster area!) feel free to take pictures with, maybe even play with them if for some reason you've brought children along whom you need to placate/entertain. Obviously they are quite fragile but can quite quickly be repaired, although if you rip any of the stickers off I've not got any replacements. Agreed - this is superb! Many years ago I thought the only way to bring back Minder would be via LEGO YouTube series but I have no idea at all how to realise this dream. The only other way would have been through a radio programme. Time is of course impossible - however, in terms of a story, we do have the unfilmed Minder scripts. Keep up the good work Edster! Your project was not approved. We reviewed your project submission and unfortunately it refers to a brand or licensed property that doesn’t fit the LEGO Group’s standards for appropriate content or themes. While there might not be anything in your project itself that is against our policy, the brand or licensed property your project refers to contains content or themes that we find inappropriate for a potential LEGO product. 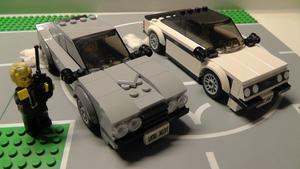 We’re afraid that LEGO Ideas cannot accept a project submission based on this brand or licensed property. Our team decides how a brand or license fits these standards at our sole discretion. To know what is acceptable in your future projects, please see our Acceptable Project Content section of the Project Guidelines and House Rules. 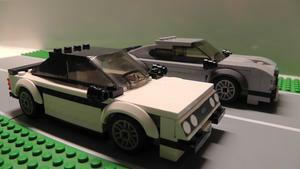 Even though your project isn't appropriate as a potential LEGO product, you can still share your creation with the world on a photo sharing sites like Flickr. 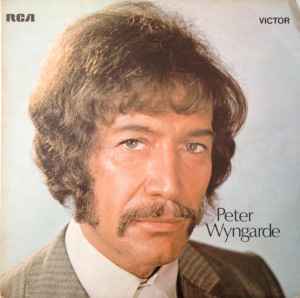 Now you know why he was picked to appear in 'Quadrophenia'. Good idea; I did some pretty solid Stopmotion in the past. 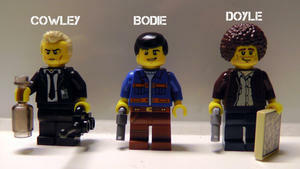 Maybe there could be some Lego Professionals skits in the next 40th Anniversary video? (For Series 2) Not sure if it would be better to use voice clips from the series or get some impersonators to record new voice material? Impersonators must be cheaper or rip voices off other productions with the lads in. swainy (on the Minder part of this forum) has done some very cool 'Transformers badly animated' on YT which are well worth a watch. ...so they're willing to turn a blind eye to such things in STAR WARS and BATMAN, seeing as how they know these will sell in their BILLIONS...? Also Indiana Jones, and Back to the Future both have plenty of violence and romance; Raiders of the Lost Ark ends with Nazis' getting their faces melted, and Back to the Future has an attack from Libyan terrorists and Marty staving off the advances of his own Mum; just as adult/inappropriate for kids as anything shown in The Professionals... And yet Indiana Jones was a long-running Lego theme, and Back to the Future got a DeLorean set released, also through Lego Ideas. I kind of read the subtext of their message as: "The Professionals isn't popular or well known enough today to get away with it." It's a shame really but at the end of the day it's their loss. Just a thought and maybe not the same Kudos, but could the company who make Mega Blocks not do something with it? Those Lego Professionals are great!